KMC Madison is dedicated to helping the people of Madison find solutions to problems in daily life through reducing stress and developing and maintaining inner peace. Modern Buddhism is a practical presentation of Buddha’s teachings that can easily be integrated into our busy lives. 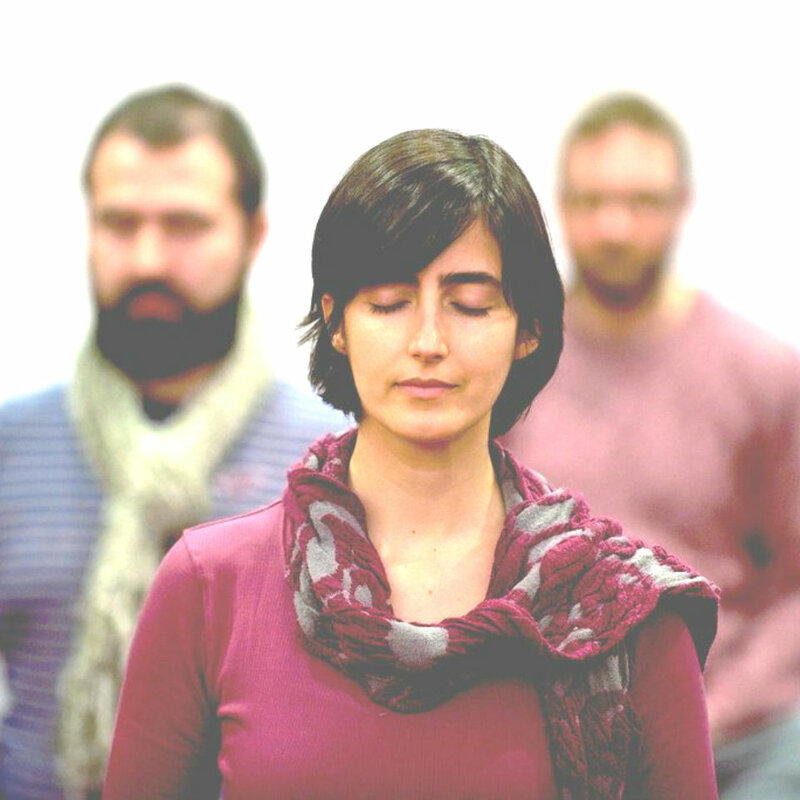 KMC Madison offers a variety of classes, drop-in meditations, retreats, and group prayers for those interested in increasing their understanding and experience of Buddhist philosophy and practice. 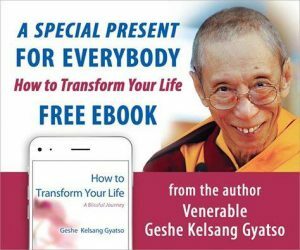 You do not have to be a Buddhist to attend the classes, or benefit from the techniques taught. 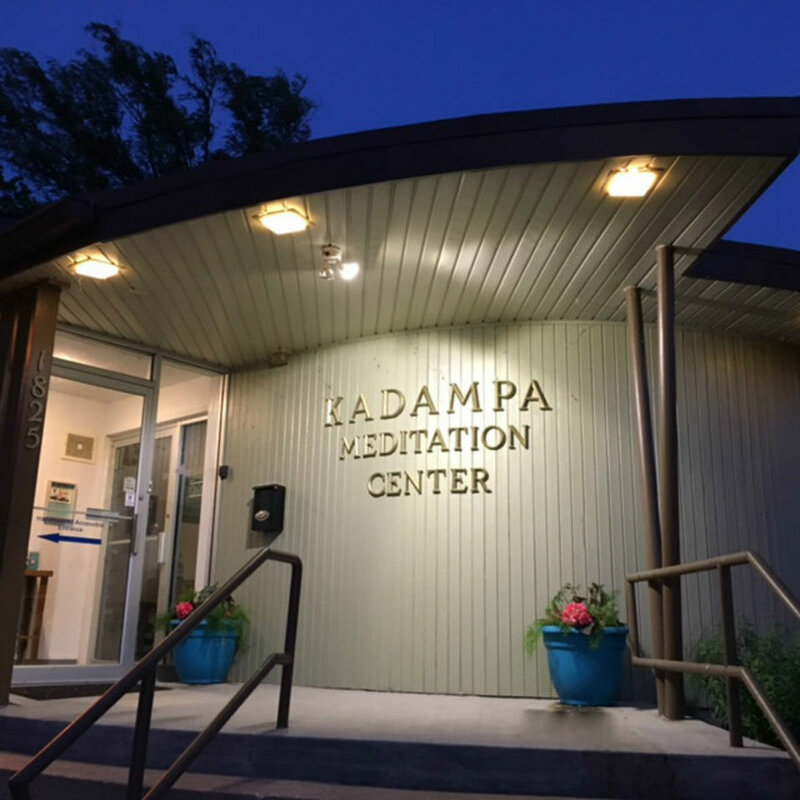 KMC Madison is a Kadampa Buddhist community who share a similar wish to make their lives meaningful by finding lasting peace and happiness from within and helping others to do the same. Together, we try to inspire and empower people to reach their full spiritual potential in order to be of greatest benefit to their family, friends, and the world. Save the Date! Come “get a taste” of what we are about!